Published on December 30, 2011 in General. Closed Tags: cookbook, kindle, paperback, vegan cookbook. 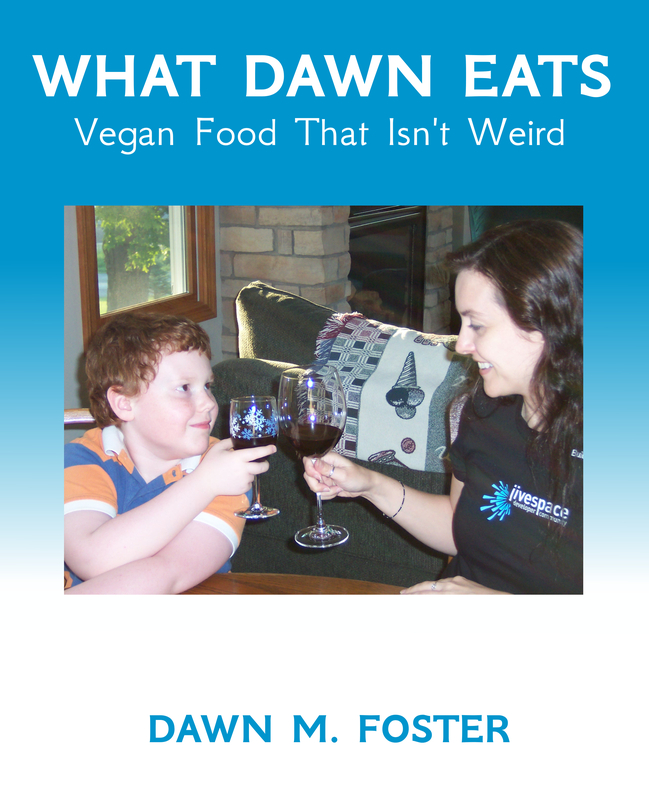 I finally found some extra time over my holiday vacation to finish formatting What Dawn Eats for the Kindle! The Kindle edition is now available on Amazon for only $9.99. I took the time to do a bit of reformatting and build a proper table of contents with links to most sections of the cookbook, so it should be fairly easy to use on the Kindle. The nice thing about having a cookbook in an electronic format, like the Kindle, is that you can easily search for a specific recipe or favorite ingredient. 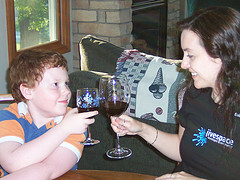 Published on June 11, 2011 in General. Closed Tags: cookbook, paperback, pdf, purchase, vegan cookbook. 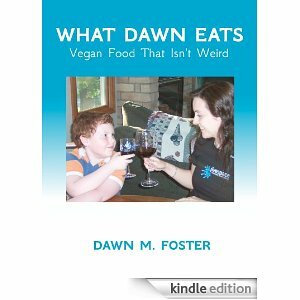 What Dawn Eats: Vegan Food That Isn’t Weird is now available for purchase! The book is 140 pages and contains more than 90 recipes along with multiple variations with different ways to make most dishes, and it includes many of the recipes already found here on this blog. It is currently available as a paperback for $12.99 or an electronic PDF download $9.99 and will be available on Amazon.com in late June. $10.99 Paperback: Enter the code 4V76EQLR in the Options and Discounts section and click Apply Discount. $7.99 PDF: Enter the code 4V76EQLR into the Discount Code box and click Update Cart. Buy a copy today, and I hope you enjoy it!